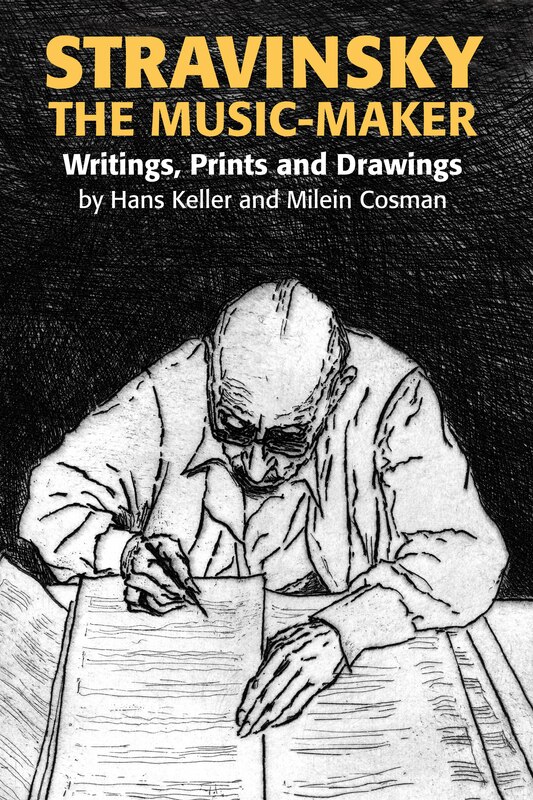 A unique collaboration between Hans Keller and his artist wife Milein Cosman throws light on one of the century’s most elusive musical geniuses. 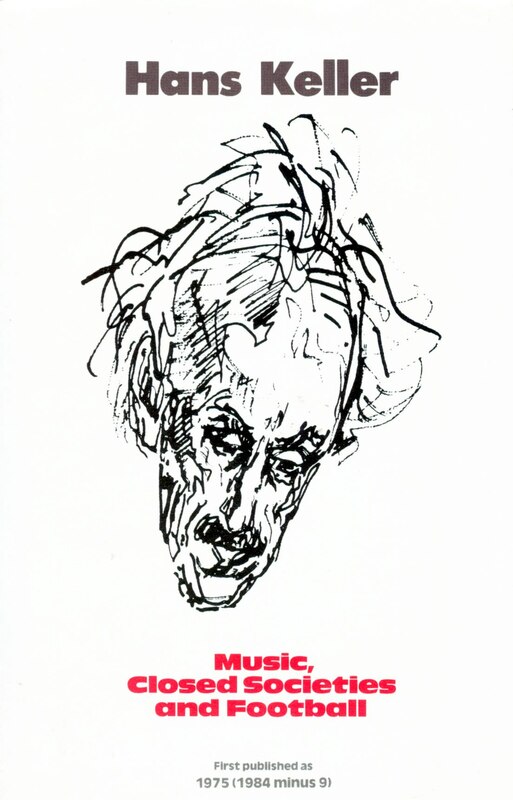 In this book Keller analyses not only Stravinsky’s conversion to serial technique but also those elements of his creative character, never yet touched upon, which made this dramatic change of mind possible. 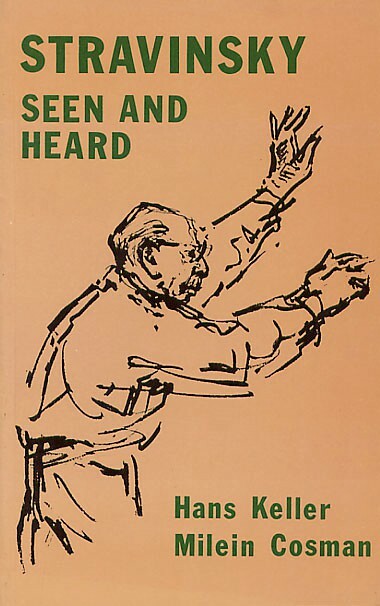 Keller’s discoveries thus complement Milein Cosman’s concentrated, extended character study; together, they throw new light on one of the most influential figures in twentieth-century music – who remains a subject of controversy.